USB mouse with microphone and hidden Full HD camera + 8GB memory. Ideal for use at work, or anywhere where you need to monitor suspicious activity. At first glance, is absolutely fully functional standard USB mouse that connects to your PC or notebook, but it hides a full HD camera and microphone. 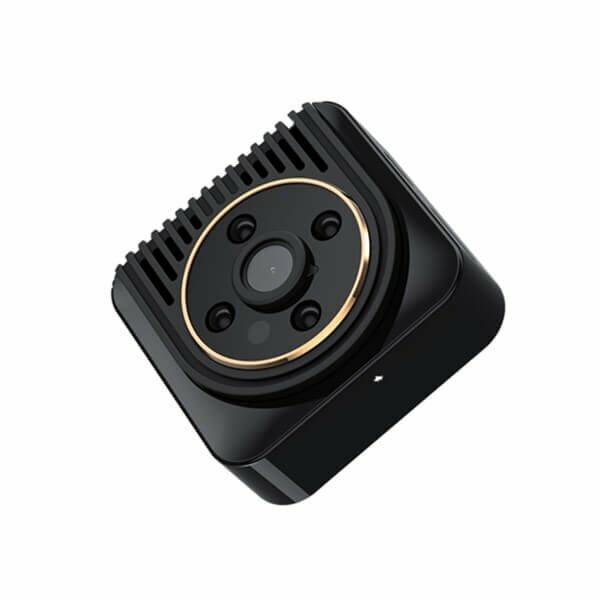 In the back of mouse are buttons with which you control the function of recording video with sound, or just a sound recording. 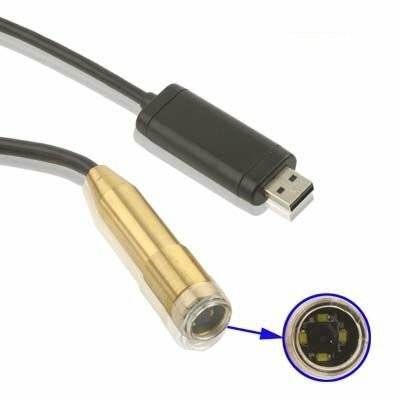 Spy camera hidden in a USB mouse has three functions. Recording Full HD video in resolution 1920x1080p at 30fps in AVI format. You can launch only recording audio in WMA format, or take photos in JPG format. All records are stored on USB mouse into the built-in 8GB Memory. Spy USB mouse also includes a built-in Li-ion battery allowing you to record up to 2 hours of Full HD video, or switch to the sound recording only. The battery allows recording even when your PC is turned off or when you disconnect the mouse. After connecting of the mouse via USB to your PC, automatically starts charging the battery. Through the USB/jack (included), you can connect the spy mouse with your PC. Built-in memory is automatically indicated in your PC as a portable USB flash drive.